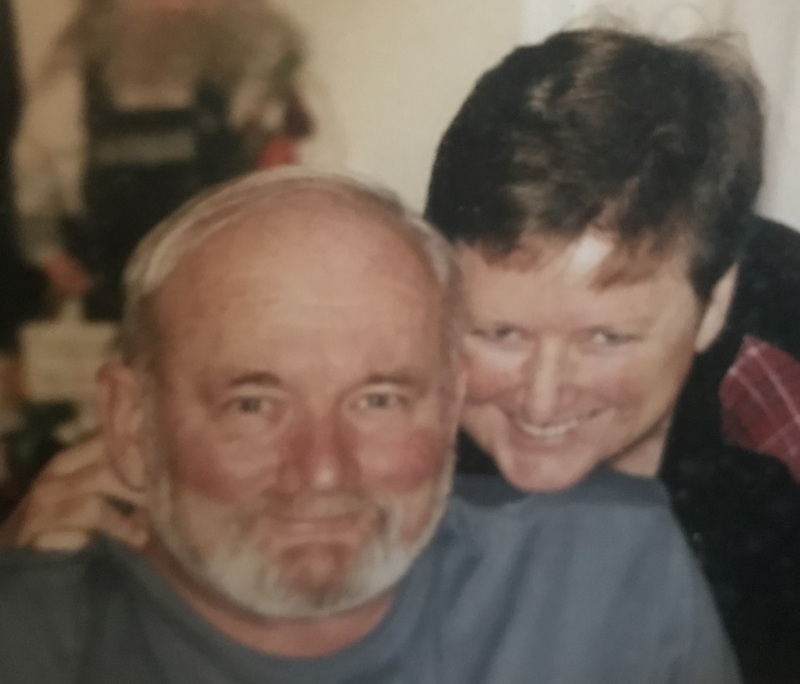 Michael Scott Collins, 73, passed on January 27, 2019 in Davis, California with his siblings at his side. He is survived by his brother Timothy Collins, his sisters Kathleen Greear and Elizabeth Azuma and their families. He was preceded in death by his loving wife Sandra L. Reece. Michael grew up Pleasant Hill, California and graduated from Pleasant Hill High School. He attended UC Davis, graduating in 1967 with a BS in Chemistry. He went on to UCLA, working on his doctorate in cancer research. While at UCLA he earned a Lifetime Community College Instructor Credential to teach Chemistry and Biological Sciences. 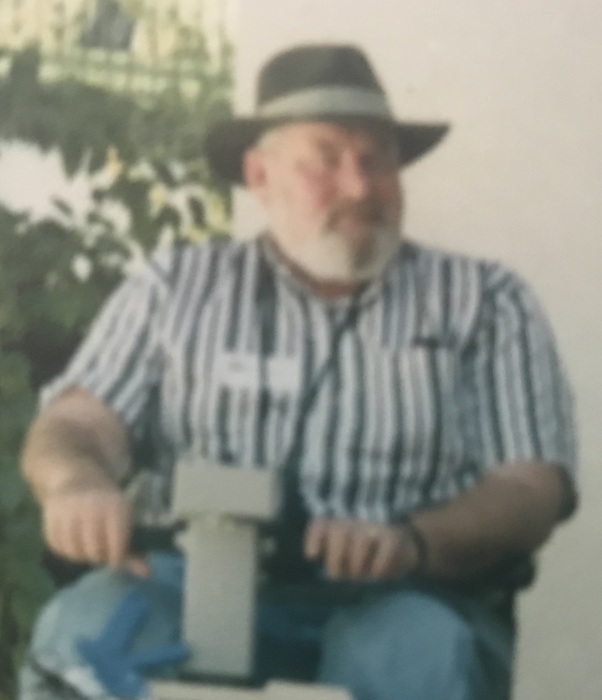 Having to return to Pleasant Hill to recuperate from a broken leg, he furthered his education by studying Computer Science at Diablo Valley College. Leaving DVC, went to work at Lawrence Livermore National Laboratory where he began his career as a programmer. Later he moved to Lawrence Berkeley National Laboratory, where he received an award for “..neutralization of the SQL slammer worm, protecting the Lab and DOE community.” He retired from Lawrence Berkeley in 2011 as Network Special Projects Group Leader. Michael met his wife Sandra Reece through their dear friend, Delaine Eastin. She later officiated at their marriage at his parents’ home. Michael and Sandra started their new life together in Fremont then moved to Davis, where they designed a beautiful accessible home. Michael enjoyed the daily walks with his dog Cassie. It brought him great joy to stop and talk with his countless neighbors and friends. He also loved Yosemite, camping there many times from early childhood throughout his life. Donations in Michael's name to Yosemite Conservancy would be welcomed. A celebration of Michael’s life will be held Sunday, March 3, 2019 at 1:00 PM at Smith Funeral Home (116 D Street; Davis, CA 95616).